The Lenco Racing Lencodrive 4 Speed Automatic Transmission represents our response to people who have asked for a safe and affordable torque converter driven transmission. The Lencodrive is pure Lenco through-and-through with the same gearset components as our CS2. The Lencodrive is available with your choice of all popular bellhousing patterns as well as any starter pocket positioning. 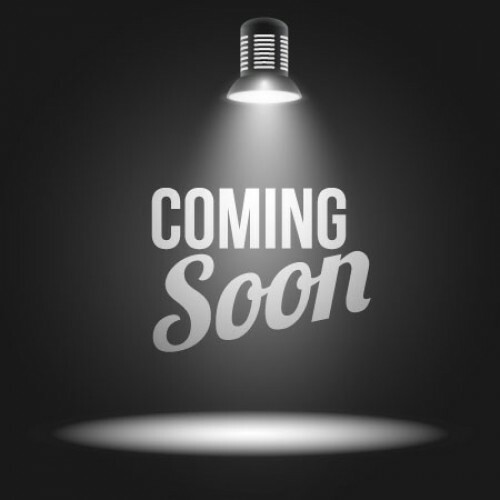 The Lencodrive will accept virtually any manufacturer's torque converter. We offer Turbo 400, C6, Mega and standard Powerglide size input shafts per your requirements. The Lencodrive's trans-brake is controlled by an electric solenoid which activates hydraulic compression of a dedicated clutch pack. 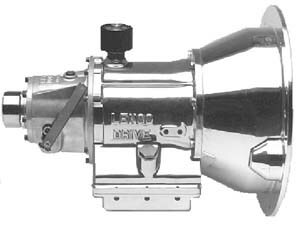 Additionally, the Lencodrive's main valve body is machined from billet components and is not the typically modified OEM Detroit component. The Lencodrive is the shortest and lightest torque converter driven transmission available anywhere. The Lencodrive comes as a 2 speed with reverse. You can expand to 3 or 4 speeds by addition of additional cases. 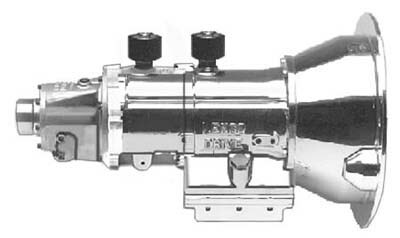 The 2 speed, including reverse, bellhousing and lining weighs approximately 108 lbs. The three speed is approximately 135 lbs. All cases are magnesium. The Lencodrive does not require a containment blanket unless you use a supercharger or alternative fuels. 2 Speed + reverser with Pro output: 18.500". 2 Speed + reverser with Std output: 17.500". 2 Speed with single brg and std output: 16.875". 3 Speed + reverser with Pro output: 25.000". 3 Speed + reverser with Std output: 24.000". 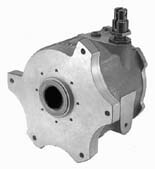 3 Speed with single brg and std output: 23.375". Add bellhousing depth to above lengths for total length: Lenco aluminum, Titanium or Browell steel: 7.200". All Lencodrives come with the following (less converter). Air servo or max-adjust shift tower and lever. Choice of output shaft length and spline.